D-Electric, the service division of BDS, repairs electrical & mechanical rotating equipment in our shop, as well as providing on-site services. 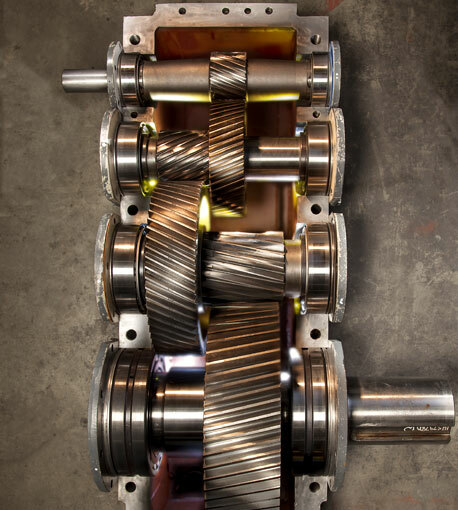 All of our motor repairs and rewinding are done to EASA specifications and best practice guidelines. MAKE BDS YOUR FIRST CALL FOR INDUSTRIAL MAINTENANCE SOLUTIONS.